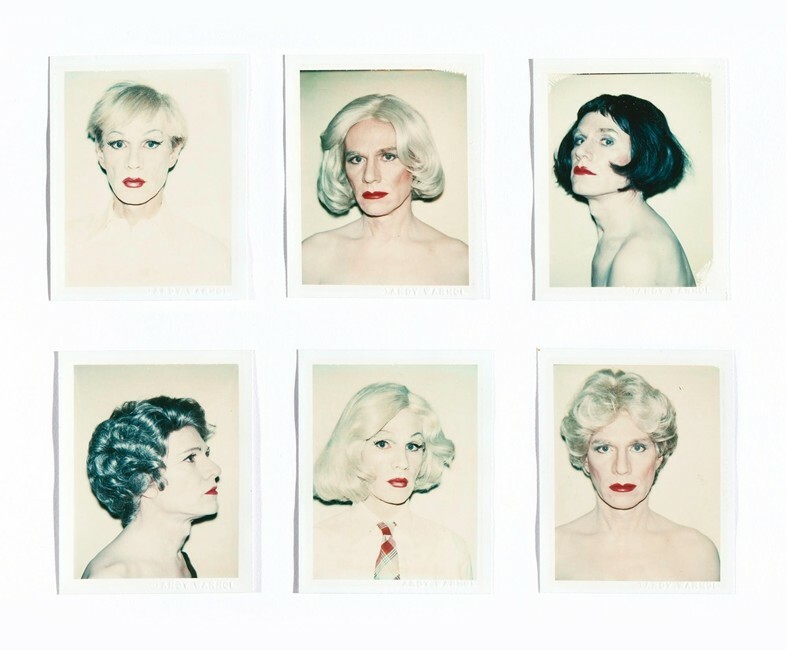 The King of Selfies’ portraits were up for grab as Andy Warhol’s drag Polaroids via an eBay online auction.Warhol’s Polaroid collection includes two sets of selfies of the artists, one of which features a collection where he is dressed as drag with various wigs and makeup. 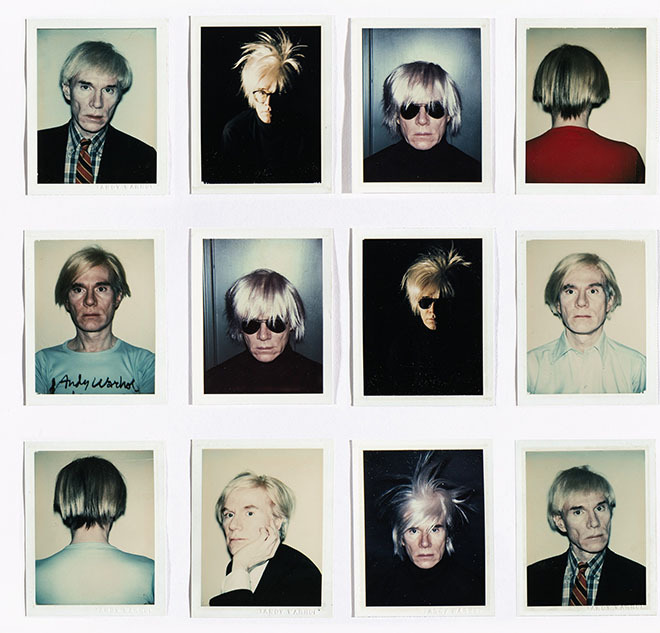 The set of six Warhol’s drag selfies were estimated to rake in between $70,000 and $90,000. The set of six did gather much more as they were sold for $220,000 (23 bids), according to eBay. The other set of selfies are 12 self-portraits and were expected to go between $250,000 and $350,000. The four celebrity portraits were expected to bring in between $40,000 and $60,000. It also includes close-up celebrity portraits of Liza Minnelli, Diana Ross as well as Mick Jagger’s ex-wives Bianca Jagger and Jerry Hall . The collection of four celebrity portraits were expected to go for anywhere between $40,000 and $60,000. 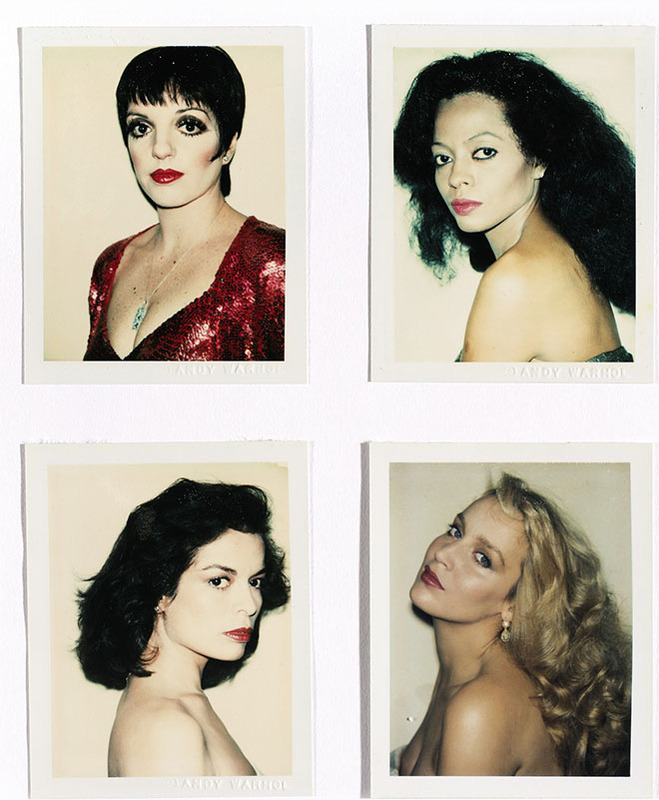 The Polaroid collection is a part of Sotheby’s Contemporary Art Day Auction. The real-time bidding auction hosted on eBay yesterday had a total of 404 pieces listed, including more works by the late pop-art legend (including acrylic portraits of Dorothy Blau), as well as originals by Keith Haring, Robert Indiana and Jeff Koons. Sotheby’s recently fell just shy of its best-ever contemporary art result, taking in some US$380 million and setting records for artists including Christopher Wool and Sigmar Polke. Led by Mark Rothko’s untitled yellow and blue oil from 1954 which sold for US$46.5 million – nearer the low end of its pre-sale estimate – the auction saw steady, if not unfettered bidding for top works by Roy Lichtenstein, Gerhard Richter, Jackson Pollock and Andy Warhol. Of the 63 works on offer only seven failed to find buyers, though a number of its top-priced works came in nearer the low estimates. The sale totaled US$379,676,000, including Sotheby’s commission of just over 12 percent, well within its pre-sale estimate of US$315 million to US$411 million. Officials hailed the result as a huge success, some US$500,000 short of Sotheby’s’ best-ever total for a post-war and contemporary auction. “The depth of global participation this evening was extraordinary,” said senior international specialist for contemporary art and auctioneer Oliver Barker, echoing sentiments prevalent for several years running about the expanding and increasingly global art market. Among the sale’s high points, Wool’s Untitled (RIOT) soared to US$29.9 million, doubling the estimate and breaking his auction record. Lichtenstein’s “The Ring (Engagement)” was bought by an Asian collector, fetching US$41.7 million, short of its US$50 million estimate. But in a sign of the ever-soaring prices for top-tier post-war works, Sotheby’s noted that “The Ring” had sold for US$2.2 million when it was last auctioned in 1997. Polke set a record with “Dschungel (Jungle),” which sold for US$27.1 million, nearly three times what it achieved just four years ago. In all seven artists set new records on the night. An Asian collector also spent big for Richter’s colorful “Abstraktes Bild,” which sold for US$28.3 million, while Warhol’s “Superman” doubled expectations, fetching US$14.4 million. The spring auctions continue on Wednesday, when Christie’s holds it post-war and contemporary sale. On Monday night the auction house sold Picasso’s “Les femmes d’Alger (Version ‘O’)” just under US$180 million, the highest price ever for a single work of art in auction history. 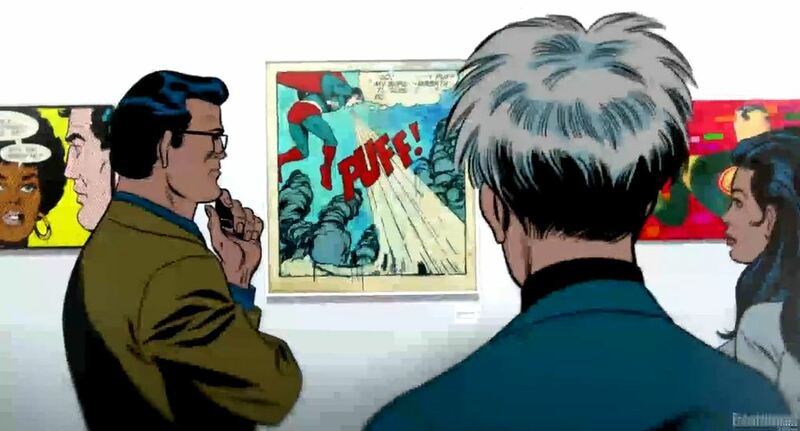 Clark Kent and Andy Warhol himself admired an actual Andy Warhol painting of Superman.